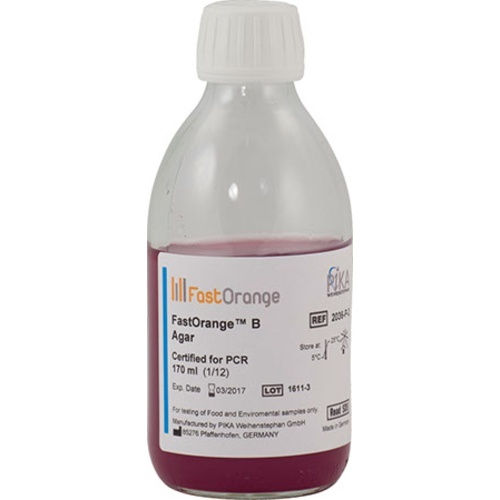 FastOrange B Agar is a culture medium developed specifically for the detection of microbial contaminations during the brewing process and in brewery products. Beer spoilers such as lactic acid bacteria and pediococci are easily detected by a color change in the culture. 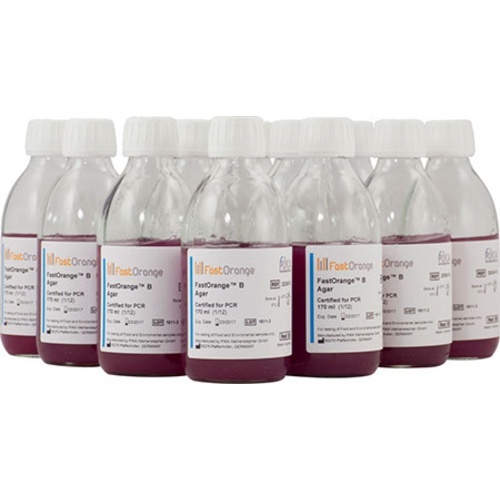 The strength of this color change is relative to the acid production of the bacteria, and can be a useful tool for isolating high acid producing strains for further propagation.